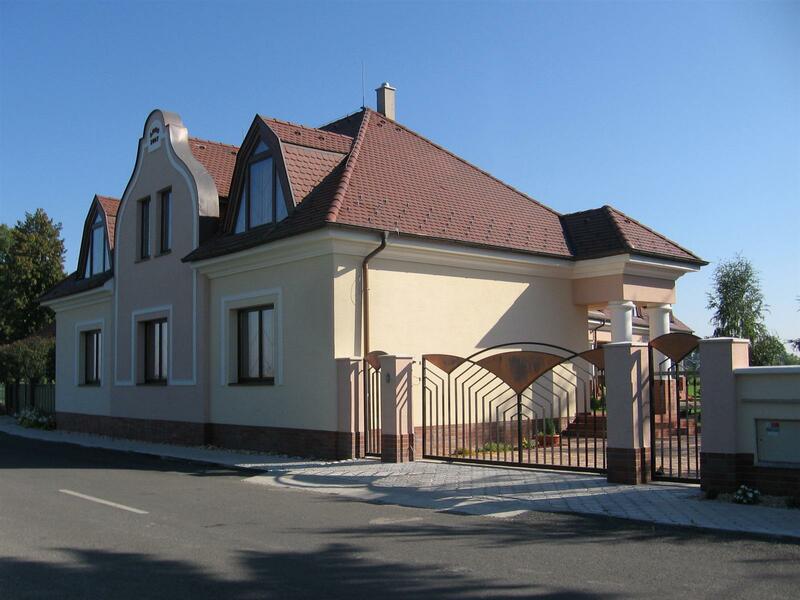 Pension Villa Maria is situated on the southwest part of Slovakia - Cornfield Island, which is famous of its agriculture. It longs from Bratislava to Komárno and is called the biggest "lowland" in Europe. This area is between rivers "The Small and Big Danube" with its rich soil and drinking water (3 billion m3 good-quality drinking water under the ground). Tourism became very important in the last years. You can admire this beautiful countryside and visit some of its spa bathes, which are rich on mineral water. We offer you our familiar Pension Villa Maria for relaxation in this rustic and agricultural environment, which is an ideal place for you if you want to get away from the noise of cities and everyday stress of work. If you are planning company - programs in a calm and comfortable environment, pension Villa Maria is suitable for you, too. Copyright © 2008-2019 | Villa Mária - All rights reserved.